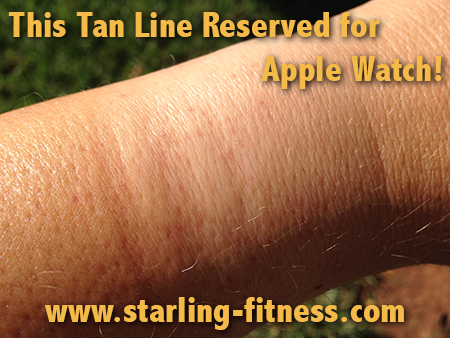 Starling Fitness - Fitness, diet, and health weblog » The Apple Watch: OMG! DO WANT! The Apple Watch: OMG! DO WANT! Gadgets Page » FINALLY! The Apple Watch Is The Watch I Have Been Looking For! In six days, Apple is making an announcement. The rumors have been flying for an iWatch. I would be reluctant to give up my FitBit and Lose It! They work so well that I am having a hard time believing that post-SteveJobs Apple can improve on that. Of course, after the 09-09 announcement, I might feel differently. Yeah, yeah I do. Here is the video explaining the health and fitness aspects of the Apple Watch. I had no idea that I would just give up my FitBit for anything, but the Apple Watch somehow did it.